Able > Blog > able news > Able Office Systems Donates to The Irish Cancer Society! 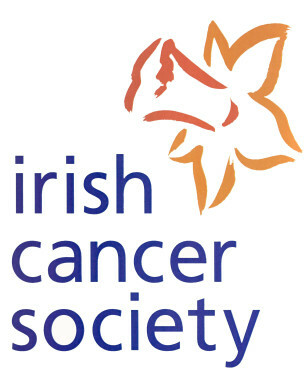 Able Office Systems Donates to The Irish Cancer Society! It was our pleasure to recently come on board with the sponsorship of a technology prize at the annual ladies luncheon in aid of The Irish Cancer Society in Clontarf Rugby Club. This is a well established event in Clontarf in aid Action Breast Cancer, a charity that has touched so many, and the individuals involved have raised over €40,000 to date.